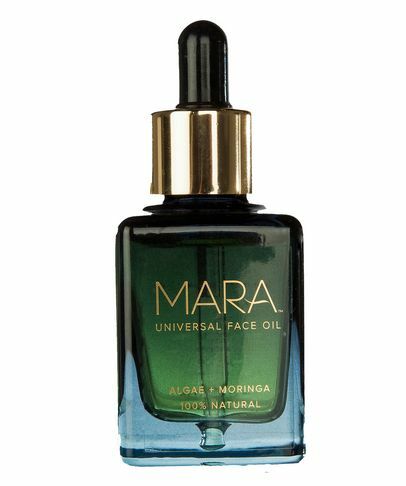 Founded by our favourite flame-haired bombshell, beauty editor and social media influencer Allison McNamara, MARA harnesses the incredible nutrient powers of the sea to bring the benefits straight to your complexion. Brimming with plankton, algae and seaweed extracts, this natural, non-toxic line is rich in omegas, vitamins and minerals to fight free radicals and smooth skin to leave it soft and radiant. Get ready to #SeatheGlow.